• Tune In to "The Great American Collectibles Show"
What best describes your opinion of the 1952 Topps #1 Andy Pafko versus the #407 Eddie Mathews in the same grade? The 1952 Topps baseball card set is certainly considered one of "The Big Three" in the hobby and is clearly the most significant postwar baseball set in the collecting world. 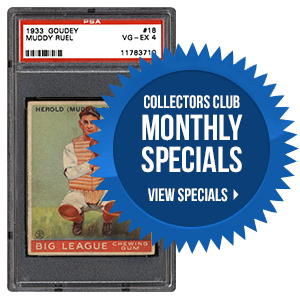 Within the confines of the issue are some of the most significant cards ever made, from Jackie to Mickey to Willie. At the front and back of the set are two of the most valuable cards in the iconic release: #1 Andy Pafko and #407 Eddie Mathews. The question is, which one should be worth more? 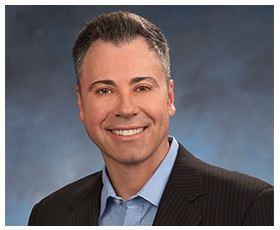 In the following article, PSA’s Joe Orlando takes a look at this fun debate with a baseball card face-off. The non-sports card world is one filled with terrific artwork and captivating images. Evidence of this stretches back into the 19th century with early historical issues to the 1940s with classics like The Lone Ranger and well inside the 1960s with eye-popping graphics found within the Mars Attacks set. 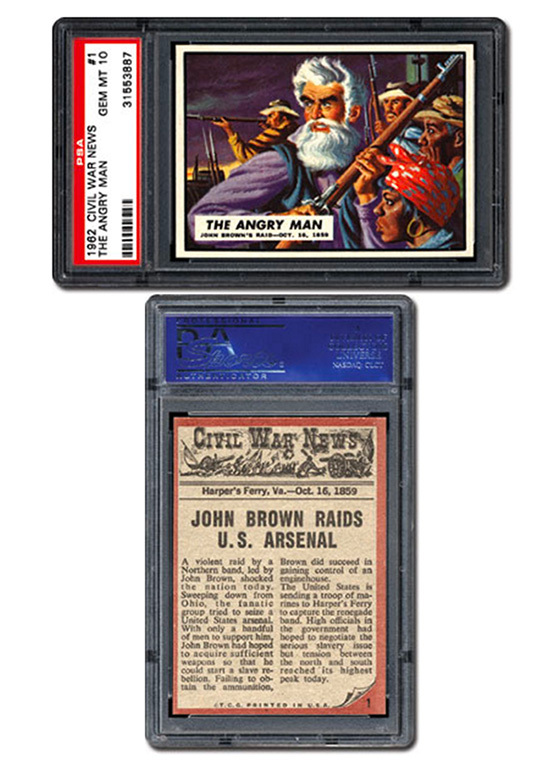 The 1962 Topps Civil War News card set is no exception. This 88-card set contains some of the more graphic images found on cardboard, from tense action scenes to war’s horrifying impact. In the next piece, we delve further into this memorable issue by talking to the collectors who pursue it. 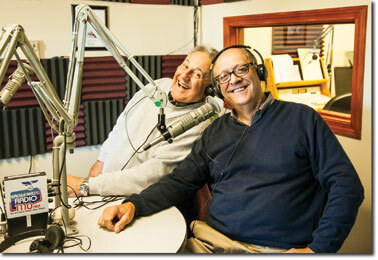 Recently, Tom Zappala, Lou Blasi, and former Boston Red Sox star Rico Petrocelli teamed up to launch a new podcast entitled The Great American Collectibles Show. Every Wednesday night at 6 p.m. PST (9 p.m. EST), listeners can tune in or catch the program in the podcast archive right on the PSA website. In the following interview, the team shares their motivation behind this new project, their love for the hobby, and what they have in store for the collecting public as the show moves forward. We are very excited to present to you a brand new state-of-the-art version of the Registry! The best news is that this latest version is completely mobile friendly. All of the great features you have grown to love are still there, but navigation through the site is presented in such a way to make it easier on your mobile devices. If you have not yet seen the software, we encourage you to login to the Registry and take a peek. We think you’ll like what you see! Should you encounter any hiccups or have any questions, please feel free to contact us at [email protected]. As always, we welcome your feedback and continued support.